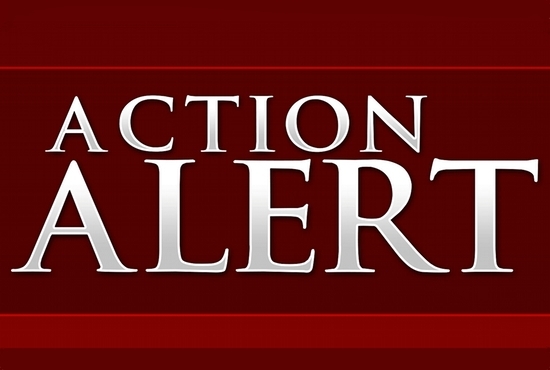 Urge your state representative to support HF 342. The Catholic Advocacy Network is an initiative of the Minnesota Catholic Conference, the public policy voice of the Catholic Church in Minnesota. For more information, visit http://www.mncc.org.